It has helped UNEP to raise awareness and generate political momentum around growing concerns such as the depletion of the ozone layer, toxic chemicals, desertification and global warming. 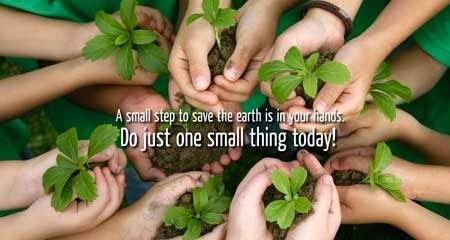 The Day has developed into a global platform for taking action on urgent environmental issues. Millions of people have taken part over the years, helping drive change in our consumption habits, as well as in national and international environmental policy. It has been a flagship campaign for raising awareness on emerging environmental issues from marine pollution and global warming, to sustainable consumption and wildlife crime. WED has grown to become a global platform for public outreach, with participation from over 143 countries annually. 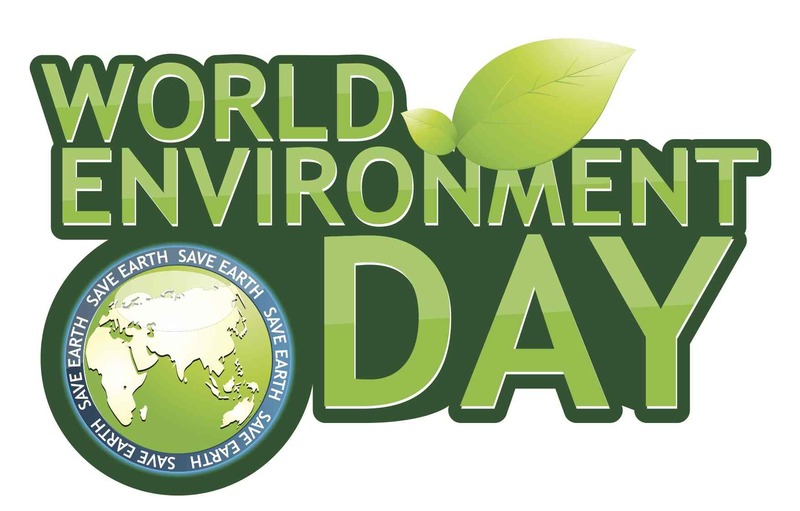 Each year, WED has a new theme that major corporations, NGOs, communities, governments and celebrities worldwide adopt to advocate environmental causes. Millions of people have taken part over the years, helping drive change in our consumption habits as well as in national and international environmental policy. Individuals and organizations are encouraged to add activities related to the environment for saving it and also motivate the people in different societal segments for taking initiative toward it. For the last four decades, World Environment Day has been raising awareness, supporting action, and driving change. The theme for 2017 is 'Connecting People to nature – in the city and on the land, from the poles to the equator'. The host country is Canada. It is the United Nation's principal vehicle for encouraging worldwide awareness and action for the protection of our environment. 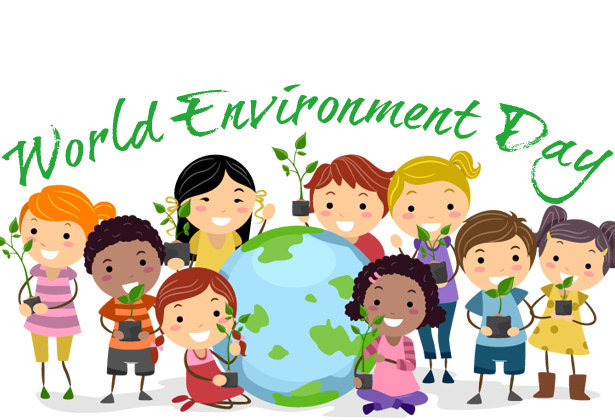 Every World Environment Day has a different global host country, where the official celebrations take place. This year it is Canada. Its rich and spectacular natural heritage is a source of pride and identity for Canadians. Abundant natural resources also support the country’s economic prosperity – through tourism as well as sustainable use – and the health and well-being of its 36 million inhabitants. World Environment Day is an important part of Canada’s 150th birthday celebrations. As part of the festivities, Canada offers free passes for its national parks throughout 2017.